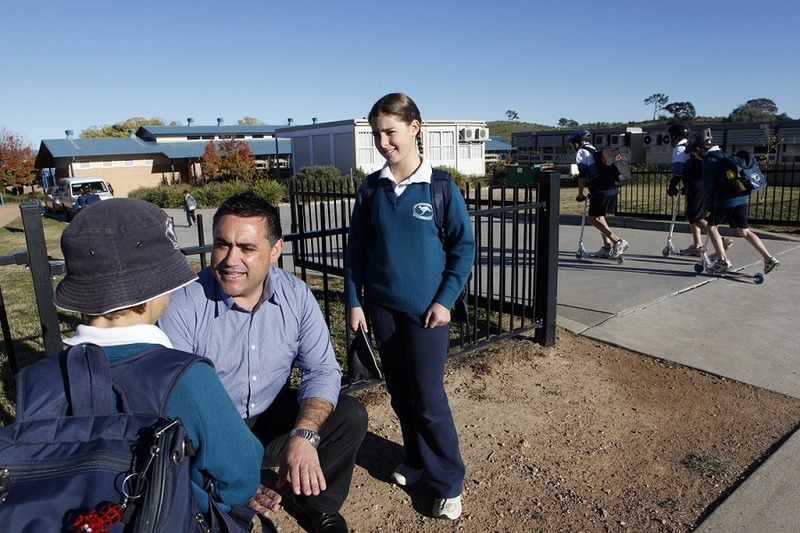 The Nationals in Government will share in 4600 new teachers announced on Wednesday, ensuring regional and rural communities get their fair share. This multi-billion dollar investment will lift the number of teachers in public schools to the highest in the State’s history. Having laid the bricks and mortar, built shiny new school halls and classrooms, and securing funding to wipe the slate clean on the school maintenance backlog, the Nationals in Government are ready to fill our schools with the best and brightest teachers, ready to shape the lives of the next generation.